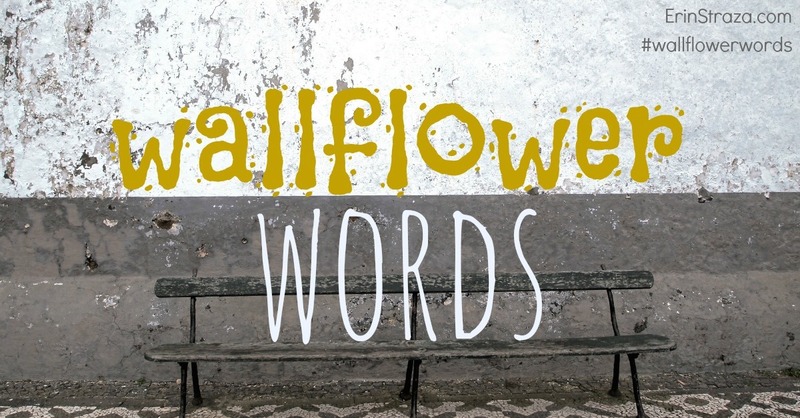 Wallflower Words is a blog post series that coaxes lesser-known, often-ignored, painfully shy words away from the fringes and into the spotlight. I think best through my fingers. Typing or writing gives my brain a kick start and gets my thoughts in order. Give me a few moments and I can craft some prose that is decent enough. But put me on the spot, and ask my opinion? My verbal responses never sound refined to my ear; I think always sound a bit awkward. In other words, my verbal responses are rather lumpish. – roughly or clumsily formed or shaped: those large and lumpish hands could produce exquisitely fine work. – (of a person) stupid and lethargic. Lumpish is a cousin of awkward and clumsy, according to Peter Meltzer’s The Thinker’s Thesaurus.1 It can be used to describe anything that is graceless: words, people, situations. The Observer used it to describe an opera and author Laura Kipnis used it to describe men. I use it to describe my verbal skill, especially as compared to my writing ability. And now I hand this beauty off to you. What would you describe as lumpish? 1. Meltzer, Peter E. The Thinker’s Thesaurus: Sophisticated Alternatives to Common Words. Oak Park, Ill.: Marion Street Press, 2005. 36.